Publicis Media Group has retained Procter & Gamble's £210m UK media account, expanding its remit to include all media planning, scheduling and buying. The bulk of the UK business was previously held by Starcom Mediavest, which was separated into Starcom and Mediavest Spark by Publicis Media Group last March. Following a review of the FMCG giant's Northern European media accounts, Starcom's business now includes work that was previously with WPP's MediaCom, including press buying. The new media deal is set to begin on 1 July. Starcom won out against MediaCom, Dentsu Aegis Network’s Carat and Hearts & Science, the agency set up by Omnicom in 2015 that won the bulk of P&G's US media business the following year. The UK & Ireland account was being reviewed alongside those covering the Nordics and Germany & Austria & Switzerland (DACH). As well as losing part of the UK business, MediaCom lost the Nordics business to Carat. That transfer will take place on 1 August. In DACH, meanwhile, P&G will consolidate all of its media operations with a newly formed joint venture between Pilot Hamberg and MediaCom/GroupM, effective 1 July. MediaCom already held the bulk of the German business. 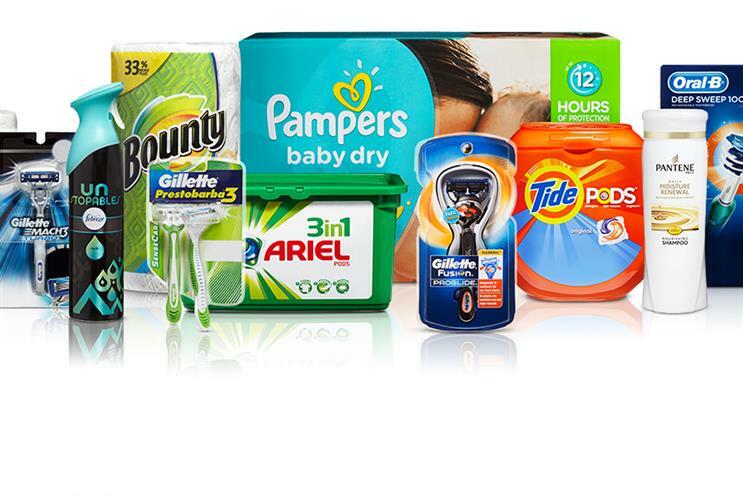 A spokeswoman for P&G said: "P&G has been working to raise the bar on brand building to drive brand growth. This has included an extensive effort to upgrade and consolidate our agencies to work with the best. "We’re transforming our media and creativity to grow users through the power of digital technology. As part of those efforts, we conducted an extensive review of our Northern Europe media work, and are announcing our decision to consolidate all media planning, scheduling and buying in UK & Ireland to Publicis Media Group. "This change will help us reach more consumers with better precision and greater efficiency to grow and create value." P&G, the world's biggest advertiser, confirmed it was reviewing in January, six months after Campaign revealed it was considering the move.